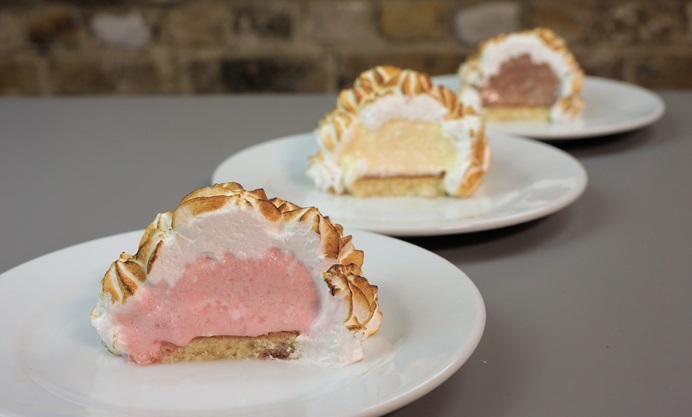 Sally Abe’s fun mini baked alaskas recipe turns nostalgic tea time favourites into elegant individual desserts, with a moist Madeira cake base and neapolitan ice cream bringing different a different colour and flavour to each portion. Don’t forget to use a sugar thermometer when making the Italian meringue, as the temperature of the sugar syrup is essential to achieving the right consistency and finish. 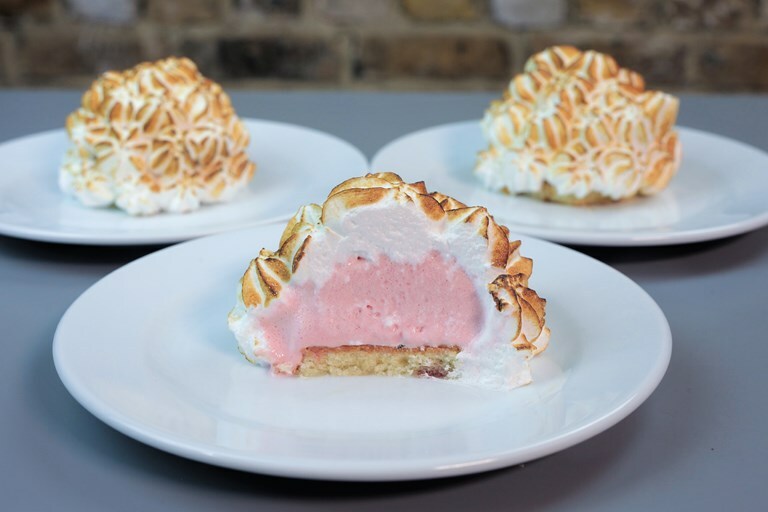 Watch Sally make these mini baked Alaskas, courtesy of our friends at Twisted.